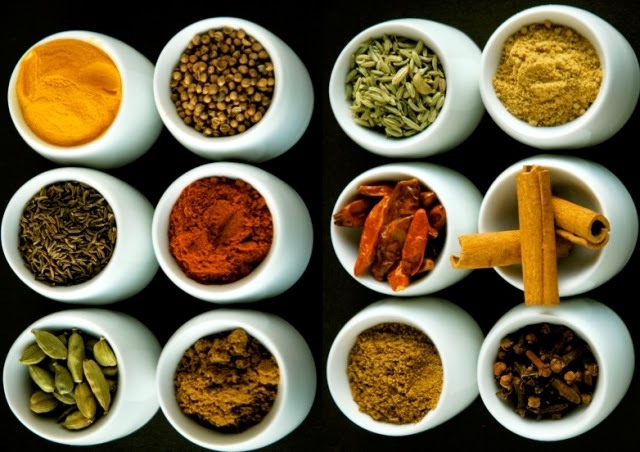 Indian Dishes are not complete without spices , they not only add flavor but also good fragrance to the dish .Besides their taste there are some good benefits that make you healthy when you add them to your food . Best known for its unique flavor and aroma , no sweet dish is complete without this spice. This wonderful spice not only adds flavor to your dish it even helps to improve your metabolic rate in turn increase the calorie burn rate . This spice even aids for good digestion and sometimes even for a quick relief from dry cough (when chewed). 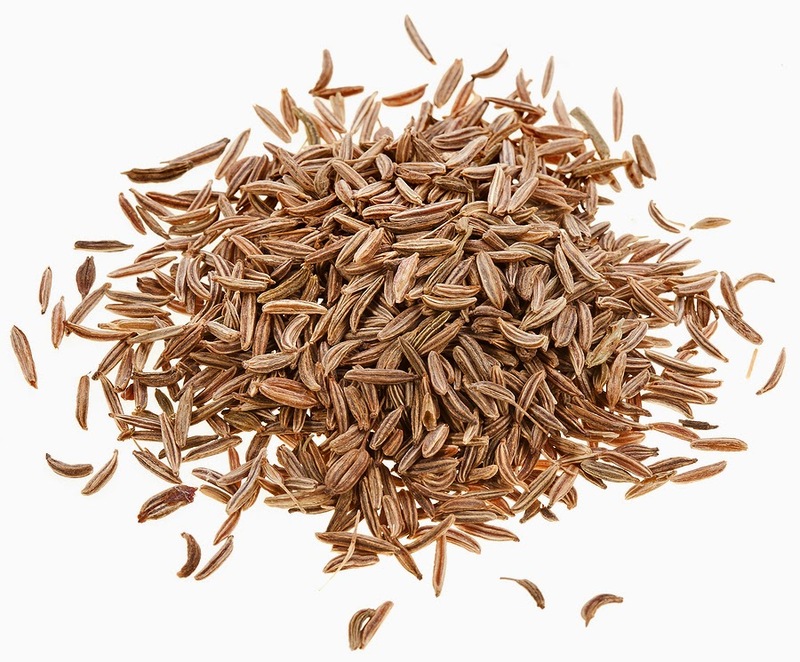 Cumin Seeds are well known for their pungent odor with a distinct flavor . Cinnamon is a common addition to coffee, cakes and many other foods . But apart from adding a lovely aroma and punch to the dish, cinnamon is known to have various health benefits. 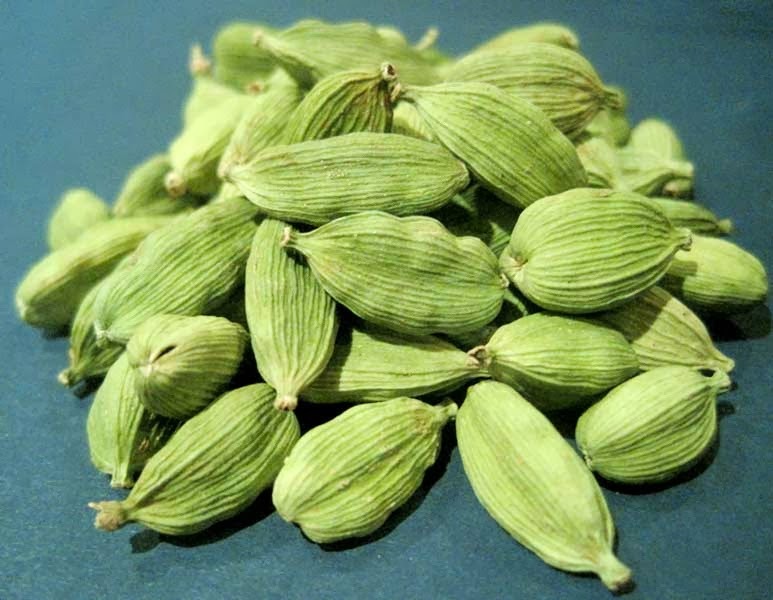 Keeps diabetes at bay, is known to slowdown the onset of alzheimer, fights cancer and has shown that it has properties that can reduce the size of a tumour. It is also a great remedy to soothe aching joints, speed up digestion, treat a cold and cough, keep heart disease at bay by reducing the amount of plaque buildup in one’s arteries and fights tooth decay. One of the most noticeable benefit of the spice is that it has strong antibacterial properties that help to fight acne. 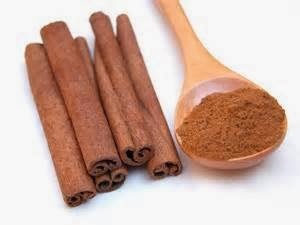 So, for acne free skin, strong heart, normal blood sugar levels and weight loss include a little bit of cinnamon into your diet. 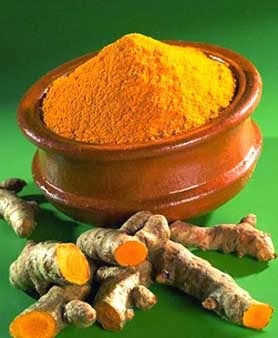 Turmeric has been known as a spice that has several health benefits. Right from adding it to dishes to give them that characteristic yellow color, it is an age old remedy for healing wounds. According to the Journal of the American Chemical Society, turmeric is packed with nutrients like proteins, dietary fiber, niacin, vitamin C, vitamin E, vitamin K, sodium, potassium, calcium, copper, iron, magnesium and zinc. All these essential components put together make turmeric a great antioxidant, antiviral, antibacterial, anti fungal, anti-carcinogenic, antimutagenic and anti-inflammatory agent.